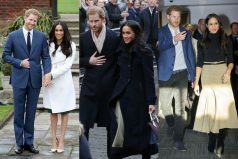 The Royal Wedding was held on May 19th, in Windsor, and hundreds of guests were invited to join the ceremony, and celebrate the marriage of Meghan Markle and Prince Harry. According to the dress code on the invite, men were invited to wear military uniform, morning coats, or lounge suits while women were advised to choose a “day dress with hat”. 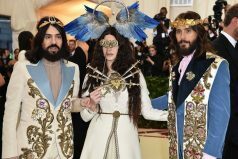 Some guests followed the dress code, while others followed their own path, and were “frowned upon” by the media. Our favorite dress was definitely the one Amal Clooney wore. She and George Clooney, both wore Stella McCartney. 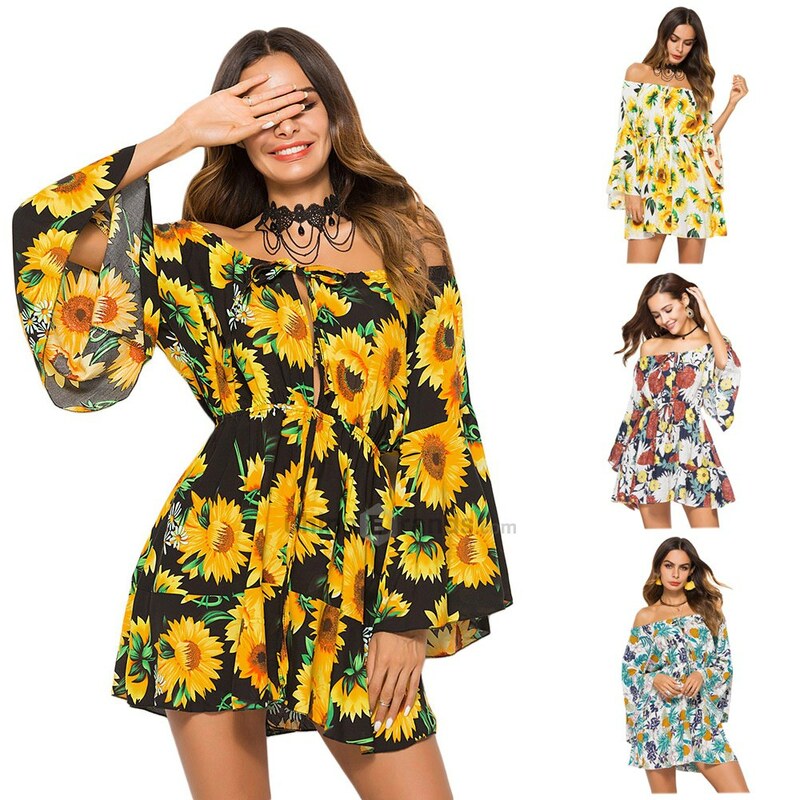 She was glowing in her beautiful yellow dress, and matching hat, while George picked a light grey suit, matching his tie and and handkerchief to his wife’s dress. Victoria, and David Beckham were also dressed in matching colors. 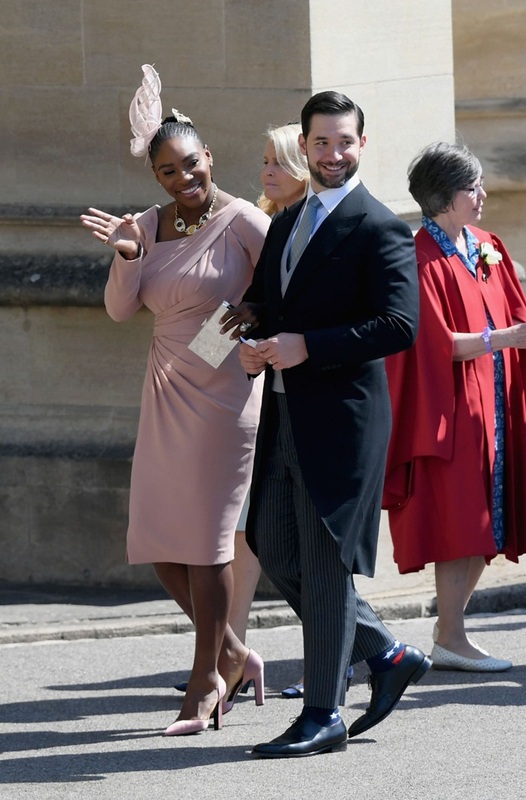 However, while David chose a beautiful suit, Victoria, went with a dress from her own collection, in a color that didn’t match the dress code of the event. Her dress, although navy blue, looked almost black, and didn’t get the best reviews, because it was too dark for the happy occasion. It was even darker than the one she chose when Prince William and Kate Middleton were married back in 2011. 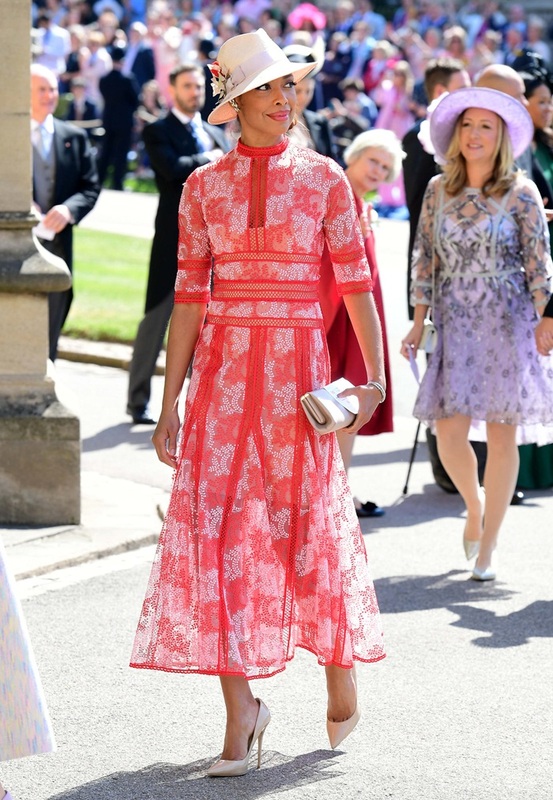 At least she wore bright red pumps, to make the look more appropriate. 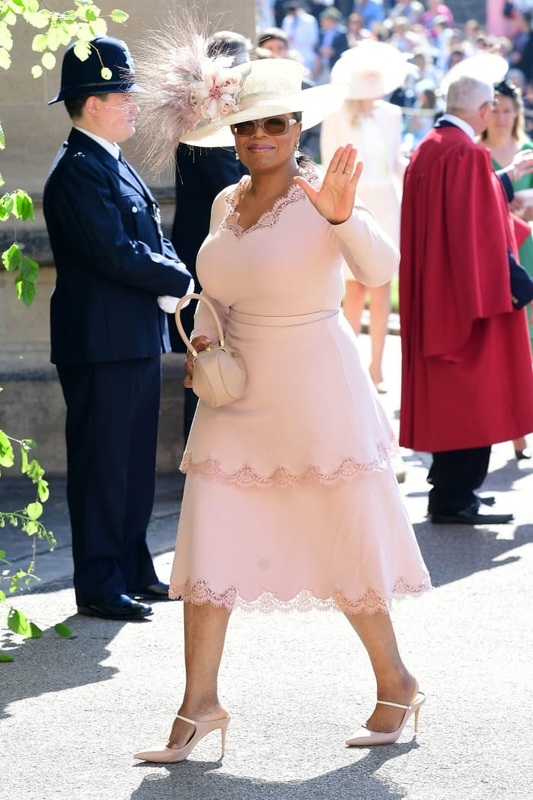 Some of the other guests, apart from the royal families were, Meghan’s co-stars from tv show Suits, and other celebrities, such as Oprah Winfrey, Serena Williams, James Corden, and Priyanka Chopra. Which was your favorite outfit of the day?